Welcome home to this wonderful custom built home. 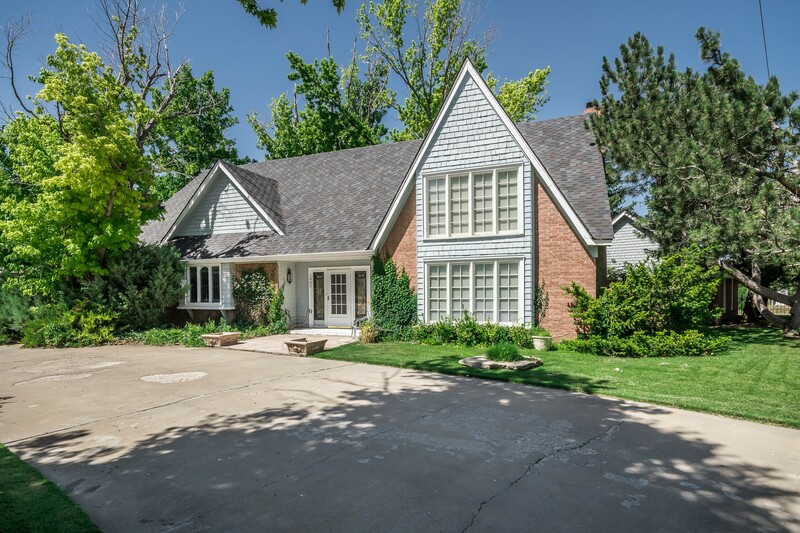 This lovely home offers a large living room with vaulted ceilings and a large brick fireplace. A cozy loft with a a brass railing overlooks the living room. The kitchen offers granite counter tops, a copper vent hood, updated appliances and nice storage. A large master suite is located on the main floor and offers a spa like bathroom and a well organized closet. There is an extra room that will make a great office or 4th bedroom. The powder room is located beside the extra room. An inviting large enclosed patio is a terrific place to entertain guests or enjoy the view of the canyon. Up the circular stairway you will find the loft, 2 bedrooms and a bathroom. This could be your forever home!